Hilary Mounfield OBE, MA, FRSA is Convenor of the Dementia Services Development Trust and an ambassador for the Scottish Epilepsy Centre. Formerly Chief Executive of Epilepsy Scotland, she has chaired several health related organisations nationally and internationally, including Voluntary Health Scotland and the Joint Epilepsy Council. 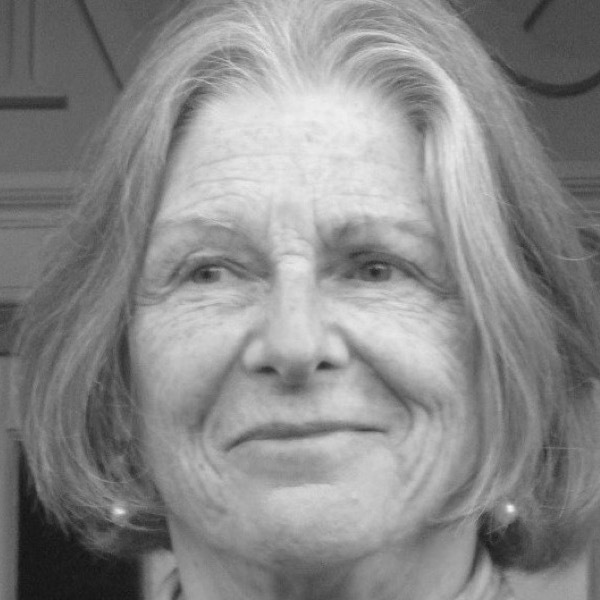 She has frequently represented the patient point of view on medical committees and served two terms as a non-executive director of the NHS National Waiting Times Centre Board. She is a member of many arts organisations and is actively involved with the Scottish Arts Club. 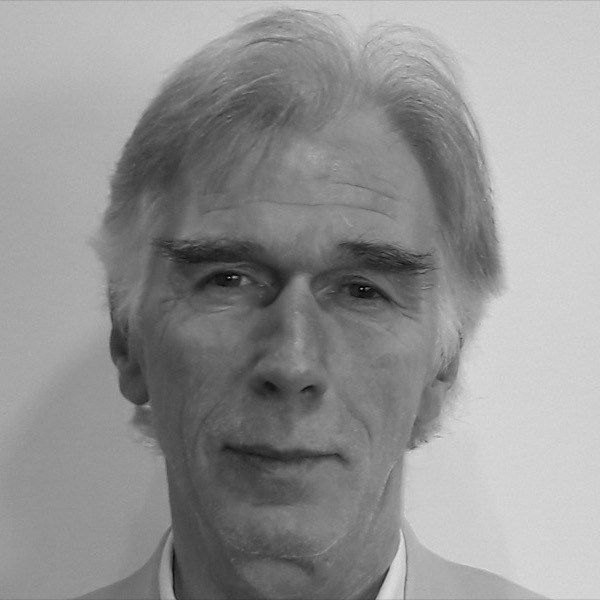 John Wilson has a degree in public administration, and a Postgraduate Diploma in Health Services Management. He has 33 years operational experience of hospital management gained in Glasgow, Edinburgh and Fife. He has held a variety of management posts across Fife and on 1 March 2002 became Chief Executive of NHS Fife Operational Division. Since 1st April 2012 he has been Chief Executive of NHS Fife. He has been a CHKS hospital Surveyor since 1996. Since 2002 he has been a surveyor with NHS Health Improvement, Scotland and its predecessors. 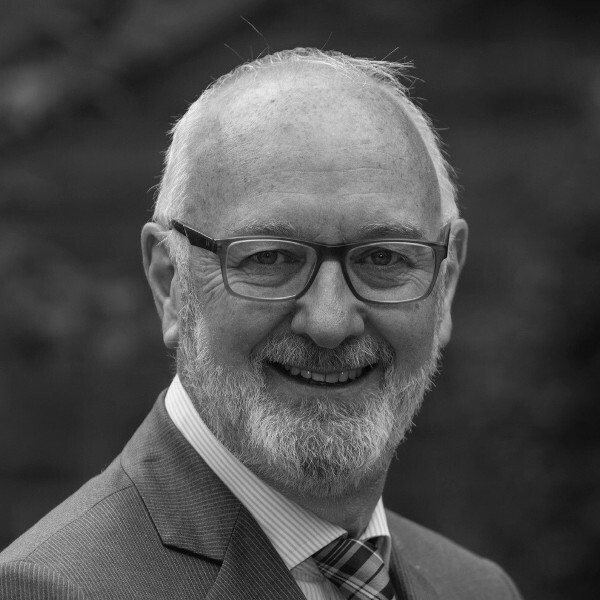 He is a member of the Scottish National Evaluation Committee and previously chaired the Racial Equality Steering Group, NHS Scotland’s Minority Ethnic Policy Strategy Group, NHS Scotland Human Rights Forum and the Regional Planning Group (South East Scotland) for Childrens Services. Consultant Radiologist at Ninewells Hospital & Medical School, Dundee, with general diagnostic imaging as his work and respiratory radiology as a special interest. He is the curator of the art collection of the Ninewells Hospital Radiology Department. With a similar philosophy to Art in Healthcare, the collection was established to benefit patients and staff, and also to encourage young artists. Since 1998, the Radiology Art Prize has been awarded annually at the Duncan of Jordanstone College of Art & Design, University of Dundee. Dr Conor Maguire is a Consultant in Medicine for the Elderly at the Royal Victoria and Western General Hospitals, Edinburgh and a Clinical Director of Older Peoples Services at NHS Lothian. 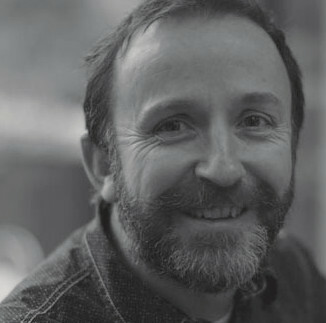 He qualified from University College Dublin and subsequently completed an MD Thesis at Trinity College Dublin before moving to the University of Bristol in 1997 as Lecturer in Care of the Elderly. He was appointed to his present position in 2000. An Aberdeen graduate, Betta taught English at secondary and college level, but has also worked professionally with the families of special needs children, and in the Royal Cornhill Hospital, Aberdeen. With a long-standing lay interest in the visual arts, Betta has served on the Committees of: Friends of Aberdeen Art Gallery and Museums; Paintings in Hospitals, Scotland (now AiH); and The Royal Society for the encouragement of Arts, Manufactures and Commerce (for which she is now on the Venture Fund Panel); and on the Council of Visual Arts Scotland. 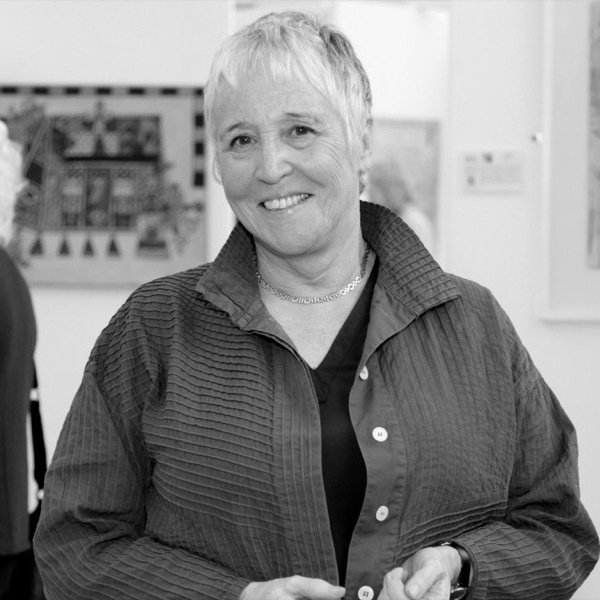 She is an energetic and enthusastic member of the Friends of the Royal Scottish Academy, and is currently the Vice Chairman of the Friends Board of Directors, having completed her three year term as Chairman last year. Kieran is an architect and director of Konishi Gaffney, an award winning Scottish / Japanese practice based in Edinburgh. He has worked on a variety of creative and artist led projects including six years in London working with Thomas Heatherwick on public art commissions. He continues to collaborate with artists on projects around the fields of art, landscape & architecture. Kieran has sat on the boards of the RIAS and the Edinburgh Architecture Association and has been invited critic at Edinburgh College of Art, Strathclyde and Edinburgh Universities. Dr Duncan Thomson was Director of the Scottish National Portrait Gallery from 1982 to 1997. He is an acknowledged authority on 17th century British paintings and also on the work of Sir Henry Raeburn. He curated the great Raeburn exhibition held in Edinburgh and London in 1997/98. He has also written on 20th century artists. 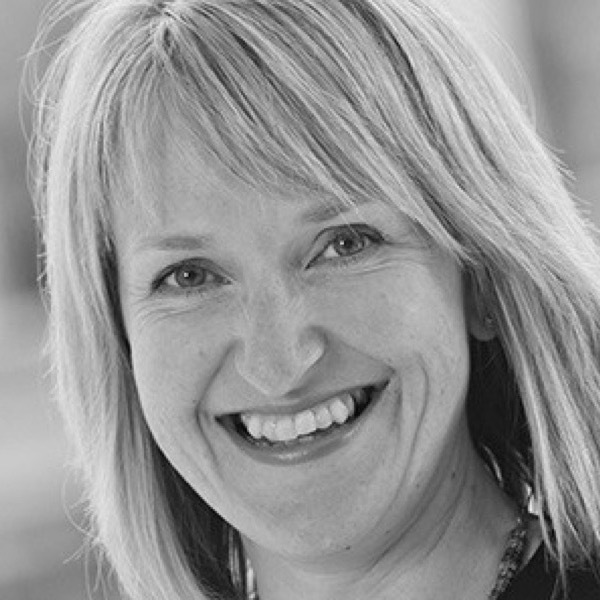 Lesley is a partner with bto Solicitors and has worked in private practice in Edinburgh for the last 20 years. She is accredited by The Law Society of Scotland as a specialist in family law and is a trained family Arbitrator. She sits on the Board of Consensus Collaboration Scotland. She also practices in the field of adults with incapacity. Combined with her legal background, Lesley has a longstanding interest in the visual arts. Ann-Marie Glancy CPFA is a qualified accountant and has been a member of the Chartered Institute of Public Finance and Accountancy (CIPFA) since 2012. A CIPFA Prize Winner in 2011 for achieving the highest mark in an examination in Scottish exam venues, Ann-Marie has worked for East Lothian Council since 2004, starting her career in Community Care Finance and later moving into Corporate Finance. As Principal Accountant Ann-Marie currently leads teams with responsibility for the Housing Revenue Account, Capital Accounting and Treasury and she leads the Final Accounts process for the organisation. 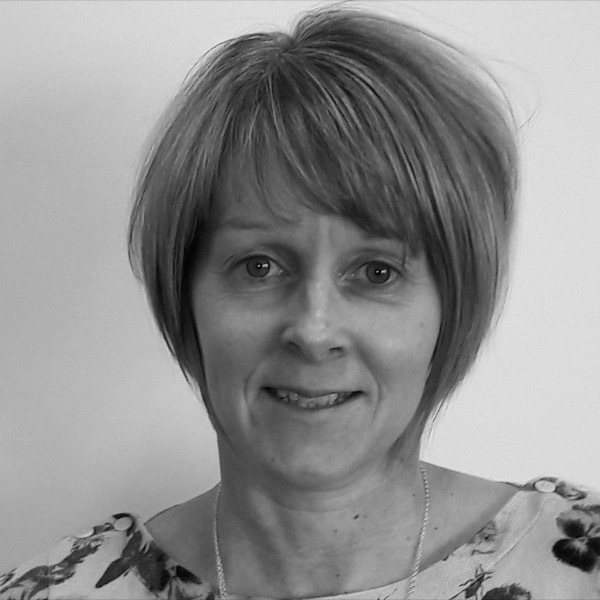 Alison is an experienced Chartered Institute of Personnel Development qualified HR practitioner having worked in Human Resources for the past 26 years. 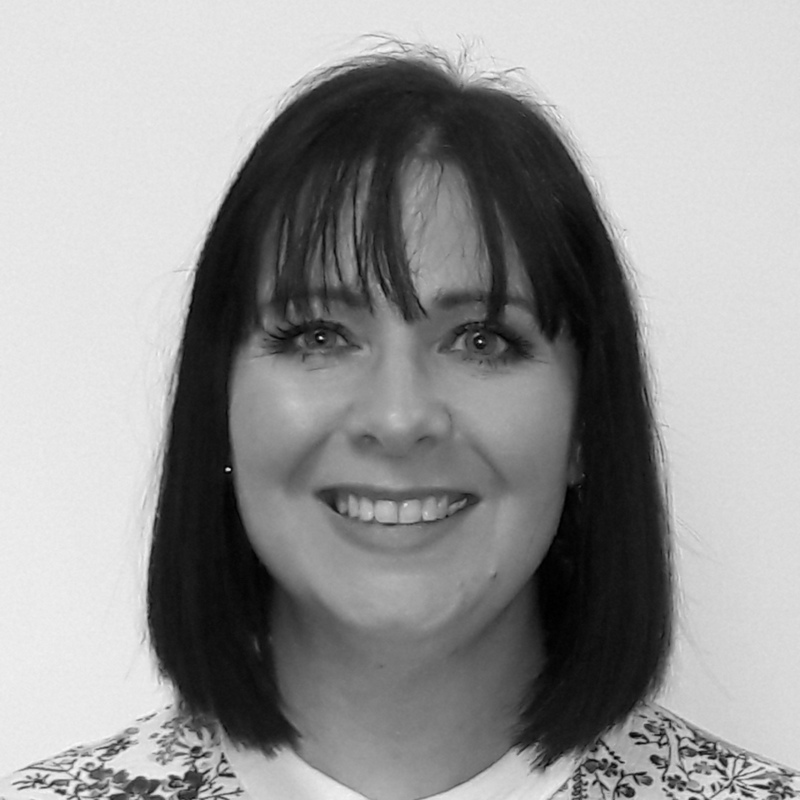 She has worked for the Scottish Qualifications Authority since 2008 as HR Manager, having previously worked in a number of HR roles in both the public and private sectors. Alison has had experience of working across all HR disciplines throughout her career but has specialised in the area of reward for a number of years, having recently also taken on responsibility for equality within HR. 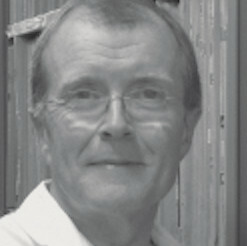 Gordon Mitchell was born in 1952. He studied art at Edinburgh College of Art from 1970-1974 and subsequently pursued a career in teaching art. In 1989 Gordon Mitchell decided to become a full time professional artist and left teaching. Gordon is a prolific painter. Although often described as a surrealist artist, he describes himself as an ‘abstract expressionist’. Inspiration for his paintings can be a group of words, a topical news story, but more usually it’s a visual pun that his pictures develop out of. His work is thought-provoking and visually striking. Gordon Mitchell is an elected Member of the Royal Society of Painters in Watercolour (1997), the Royal Glasgow Institute (1998) and the Royal Scottish Academy (2005). 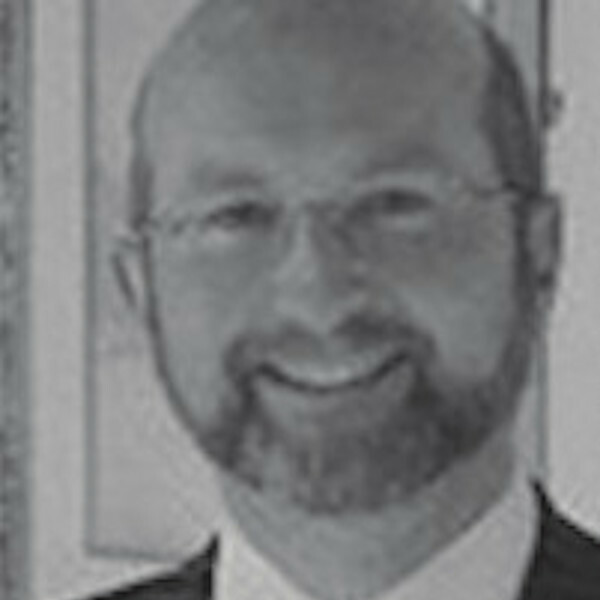 Gordon joined the Art in Healthcare Board in 2017. Victoria Crowe studied at the Royal College of Art in London and was invited to teach at Edinburgh College of Art shortly after graduating. Her work has been exhibited extensively and has featured in more than 50 solo shows. Victoria was awarded an OBE for Services to Art in 2004 and is a member of the Royal Scottish Academy (RSA) and the the Royal Scottish Society of Painters in Watercolours (RSW). She has received many bursaries and research awards and her work is held in numerous public and private collections worldwide. 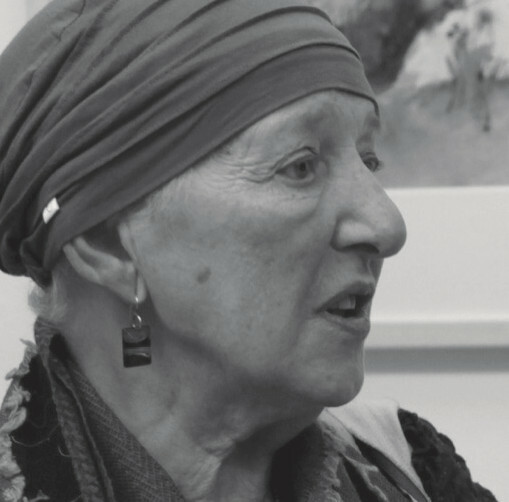 Victoria Crowe became a Patron of Art in Healthcare in 2017. Barbara Rae CBE RA was born in Falkirk and studied art at Edinburgh College Art in the 1960s. She is one of Scotland's best known and most successful artists and has received many awards and accolades. 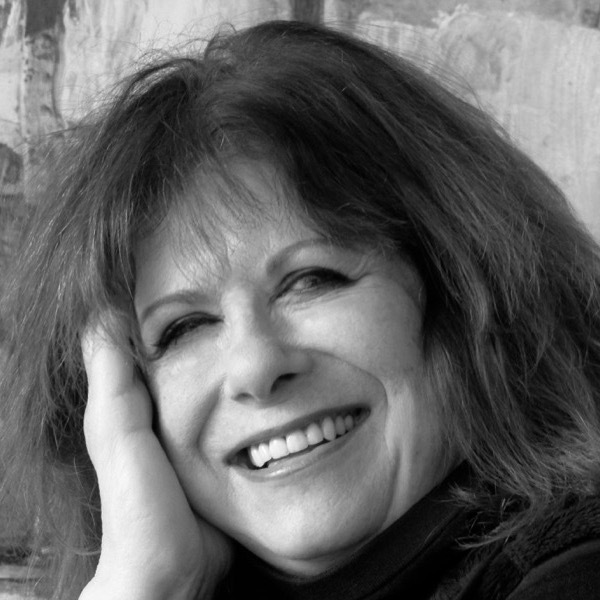 Barbara Rae's work is exhibited widely and features in many prestigious collections. 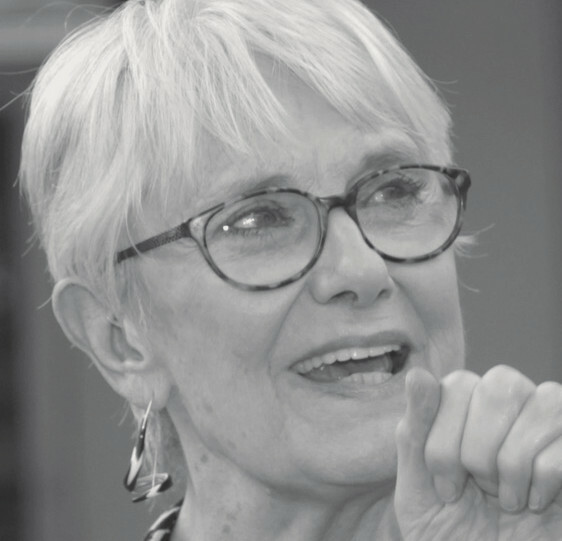 Art in Healthcare is delighted to have Barbara Rae as a Patron and has benefited greatly from her generosity over a number of years. Matilda Mitchell was the founder of Paintings in Hospitals Scotland which later become Art in Healthcare. She holds a degree in the History of Art from Edinburgh University and was in charge of the Art Collection and exhibitions at Stirling University from its inception. She subsequently ran the Art Gallery of the MacRobert Centre at the University and worked later at the Scottish Arts Council. Mathilda Mitchell continues her long association with the charity she created by serving as President of Art in Healthcare. Bill was Exhibition Organiser at the Talbot Rice Gallery and taught art history with the University of Edinburgh and Edinburgh College of Art. Since 1995 he has concentrated on teaching and curating, with a special interest in post-war Scottish art. 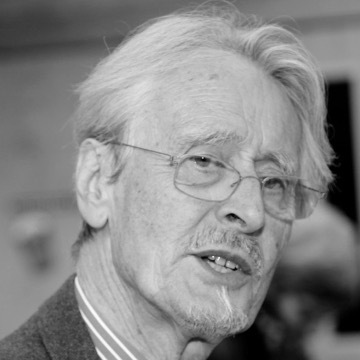 He is now an Honorary Teaching Fellow in Scottish art history at Edinburgh University and Honorary Curator of the University’s Fine Art Collection. 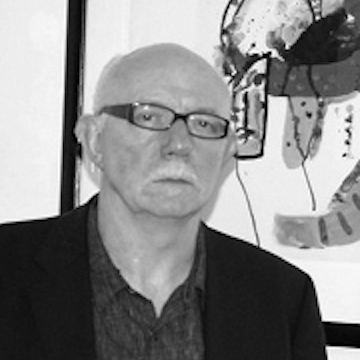 Bill has published extensively on Scottish modern art and is the Scottish editor of Galleries magazine and author of Contemporary Painting in Scotland (1992).